As a part of living a healthier lifestyle, I love taking time to read and education myself on all topics of health. As I told you last week, I'm a digital book junkie! So if I'm going to read and get books I want the best deal. Right now the below books are $.99. 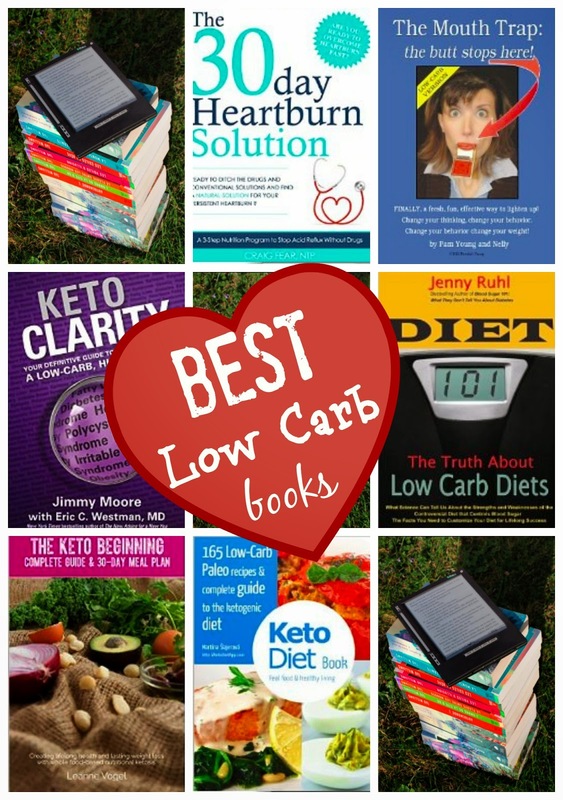 Even if you do not live a low carb lifestyle there is something to be learned by everyone in the list of 12 books below. So do you love ebooks as much as I do? Check out the above links and go sign up to get updates when new books are available at this super price. SIGN UP HERE!! Oh and don't keep this tasty deal to yourself! Share with your family and friends!